After a stressful day, winding down for bed can be difficult. Mariah Perkins is here to help with a super simple yoga and meditation routine! Even if you’ve gotten good at dragging yourself out of bed in the morning, feeling like you’ve actually woken up can be a different story. 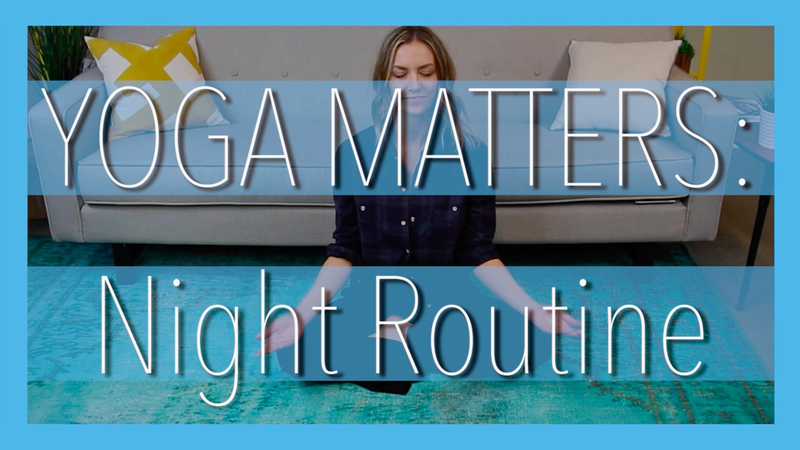 In this episode of Yoga Matters, Mariah shows us how to start our day feeling “fresh and vibrant”! 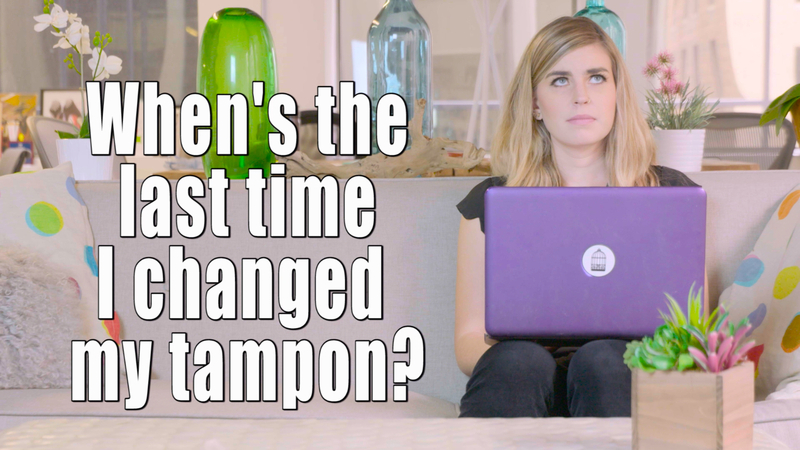 This episode of Yoga Matters has easy yoga moves for relieving some of the most nagging symptoms of PMS! 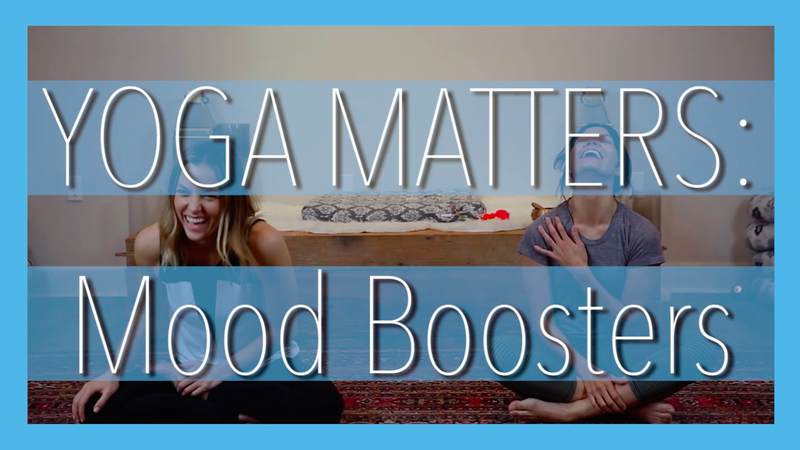 This mood-boosting episode of Yoga Matters is absolutely perfect for kicking the negative vibes and getting back to the positive! Whether it's schoolwork, work work, or just browsing, most of us spend hours everyday sitting at a computer. Join Mariah Perkins and Jordan Younger (The Balanced Blonde) as they share their tricks for staying refreshed and healthy while you do! For those of us who have to deal with social anxiety, we know how difficult it can make even everyday events. 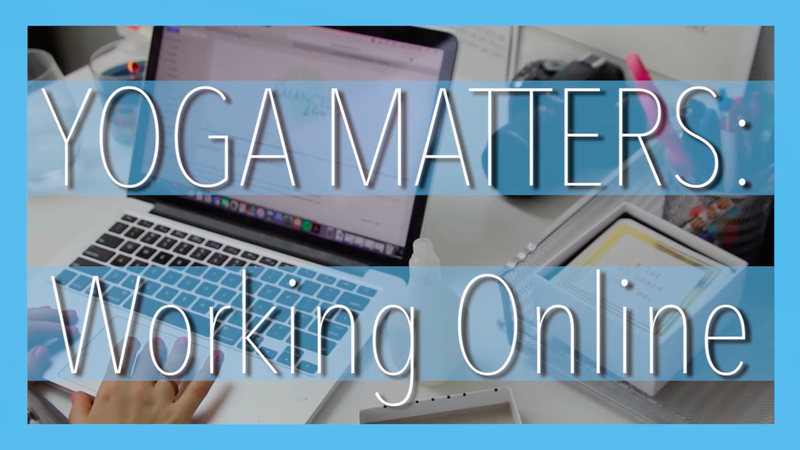 In this episode of Yoga Matters, Mariah shows us how to find our center when these moments hit, and take back our day! For anyone who's worried about leaking on a white couch.